...but there were so many boring sports analogies that it soon became apparent the author's world and mine are quite different. The author was NOT speaking to me. What would have made The Distance Between Us better? 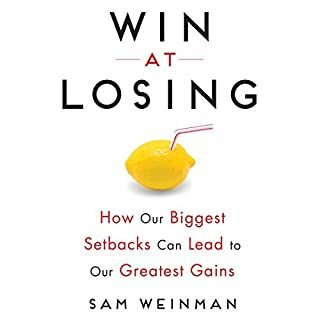 I think this is a dynamic and well-written book, but I made the mistake of buying on Audible instead of reading the book myself. Big mistake. The reader has a hideous sing-songy disturbingly fake Mexican accent and mispronounces so many words in Spanish throughout the reading from beginning to end, that I would actually like my money back. 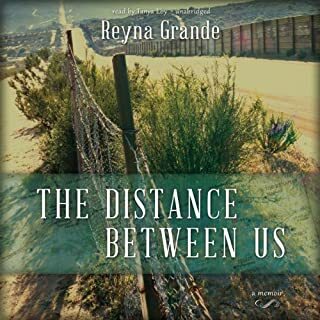 What could Reyna Grande have done to make this a more enjoyable book for you? It's not the author but AUDIBLE, whose standards for English/Spanish readers is pathetic and embarrassing. Get competent reader forgodsakes! ANYONE who can read well and pronounce Spanish (Mexican Spanish, please!) competently without using some stereotyped Mexican accent. I think it was unethical and unprofessional of the reader to accept this assignment, and speaks loads about Audible's lack of attention to it's growing English/Spanish bilingual readership. Get a clue, Audible!